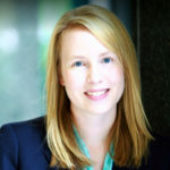 Rebekah G. Grafton’s extensive background as former trial attorney for the U.S. Department of Homeland Security — and her in-depth knowledge of all types of immigration law — uniquely qualifies her to represent your efforts to remain in this country and be educated here. 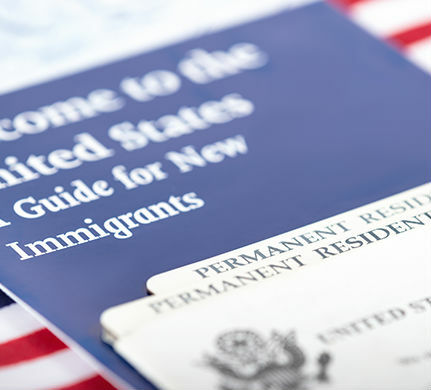 If you were brought to the U.S. as a child by parents who were not born in this country, are under 30 years of age and unclear as to your eligibility to apply for Dream Act (DACA, or Deferred Action for Childhood Arrivals) status, you should speak with an experienced immigration attorney immediately. You were younger than age 31 as of June 15, 2012. You arrived in the U.S. before your 16th birthday. You have resided in the U.S. since June 15, 2007. You were living here on June 15, 2012, and at the time of submitting your request for consideration of deferred action. You entered the U.S. without inspection before June 15, 2007, or if your immigration status expired before June 15, 2012. You are a student, have graduated or obtained a certificate of completion from high school, a general education development (GED) certificate or are an honorably discharged veteran of the armed forces. 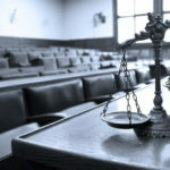 You have not been convicted of a felony, significant misdemeanor, three or more other misdemeanors and do not pose a threat to national security. If you would like to review your potential eligibility, contact us today to schedule a consultation.